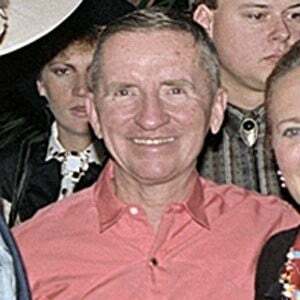 Texas billionaire who was the U.S. presidential nominee for the Independent Party in 1992 and the Reform Party in 1996. He was a Boy Scout, making Eagle Scout in 1942 and receiving the Distinguished Eagle Scout Award. 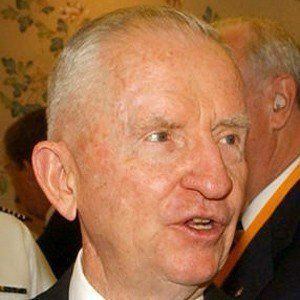 He also served in the United States Navy, where he developed the Naval Academy's honor system. 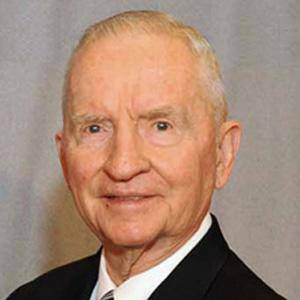 He was one of the richest people in the world after Dell bought his company Perot Systems for $3.9 billion in 2009. He married Margot Birmingham, with whom he had five children. He ran against Bill Clinton and George H.W. Bush in 1992, winning no Electoral College votes but finishing with a respectable 18.91% of the popular vote.